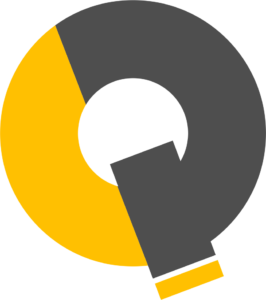 Platform based in Artificial Intelligence Algorithms that understands the students learning preferences by analyzing their behaviors and distributes the content accordingly. Ranked a Top LMS Persona Learning provides a dynamic enterprise learning platform unique in its ability to serve academic and non-academic organizations, including colleges, K-12, corporate training, and any other type of organization. 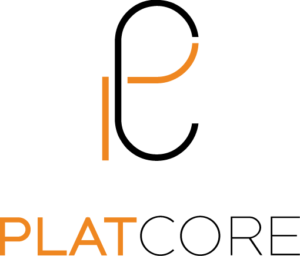 PlatCore is the only Learning Management System (LMS) built in ServiceNow. 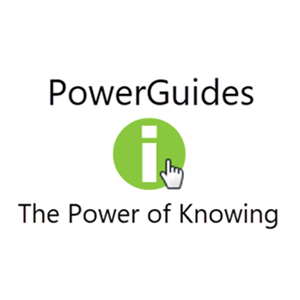 Utilizing ServiceNow for internal training allows for unparalleled ease of use, as well as cost and process efficiency. 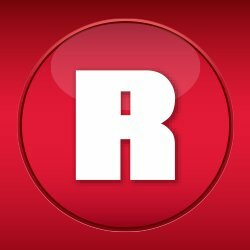 Learn how PlatCore is simplifying employee training! Our LMS stands out in the industry because we have many flexible features. However, if we don’t have a feature that you need, we can custom build it for you. 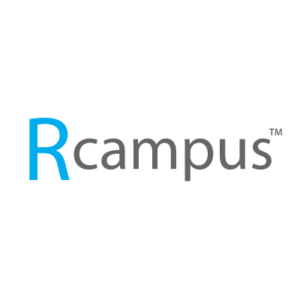 RCampus is an award-winning learning, assessment, and competency management solution, that enable educational institutions to be more efficient, provide easy access to their constituents, and gain a thorough understanding of skills and competencies. A fully customizable LMS that looks like your company's website.